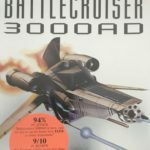 Twenty-Two years ago today, our first videogame project, Battlecruiser 3000AD (aka BC3K) was released by Take Two Interactive. 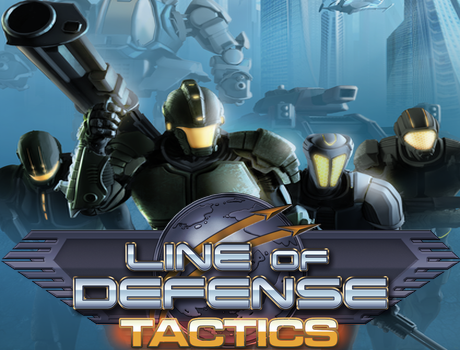 From that initial IP launch has come several titles all taking place within the massive game world that Derek Smart built over three decades ago. In his latest blog to mark the occasion, he takes a look back on how things were back in the day, and how they shaped what was to come. 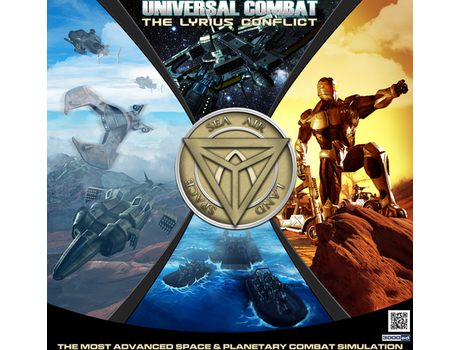 A new build for Universal Combat – The Lyrius Conflict has been released on Steam. 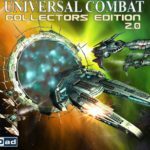 A new build for Universal Combat CE 2.0 has been released on Steam. 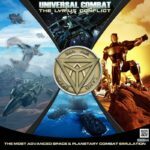 The Steam Autumn sale (through to Nov 28) is here! Now is your chance to get all our games at huge discounts! The annual wallet-emptying Steam Summer sale (June 22nd – July 5th) is here! 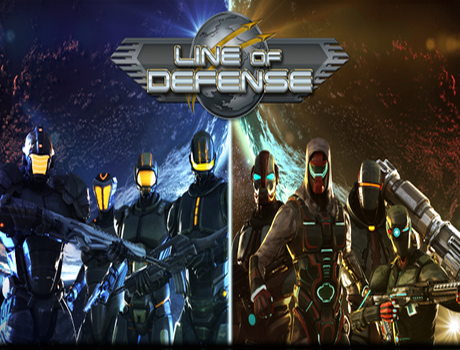 Now is your chance to get all our games at huge discounts!